Beast Riders Limited designs, produces, markets, and distributes its unique leather motorcycle riding dog seat system, leather canine goggles, and leather with shearling coats and quilts. 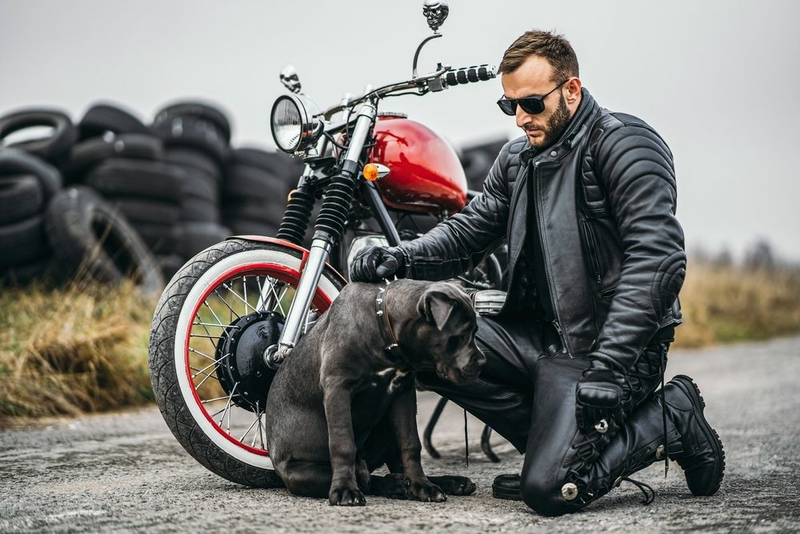 Our products include the patented Beast Rider motorcycle seat for dogs, which is an ergonomic, hand tooled leather with shearling carrier and harness system. It positions your dog directly behind you, the rider, on the passenger seat. This is the only proper place on a motorcycle for a passenger, whether human or animal. 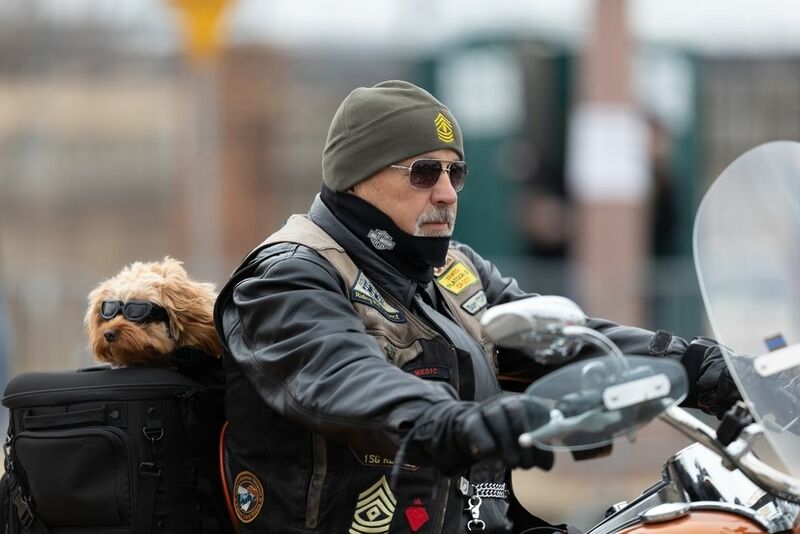 Each hand-crafted Beast Rider fits over the bike's Passenger pad and sissy bar, and includes a K-9 style leather Harness that secures the dog to Beast Rider using two side and one rear adjustable holding straps. Each Beast Rider comes in various shapes as well as the fit of the harness. This enables the custom built Beast Rider to accommodate a variety of bikes and Beasts from five to Seventy-Five pounds. The K-Noggles are high quality Latigo Leather lined with shearling. K-Noggles are uniquely shaped for dogs. The K-Noggle is designed and engineered to fit the K-9 face.